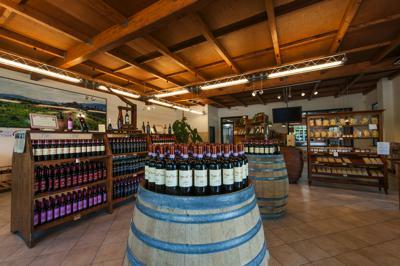 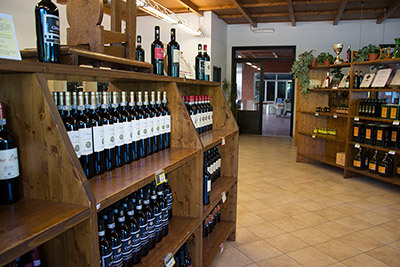 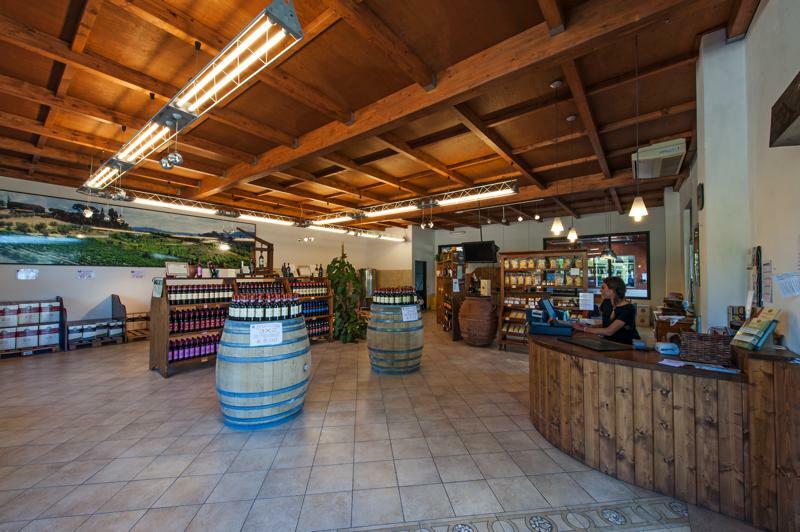 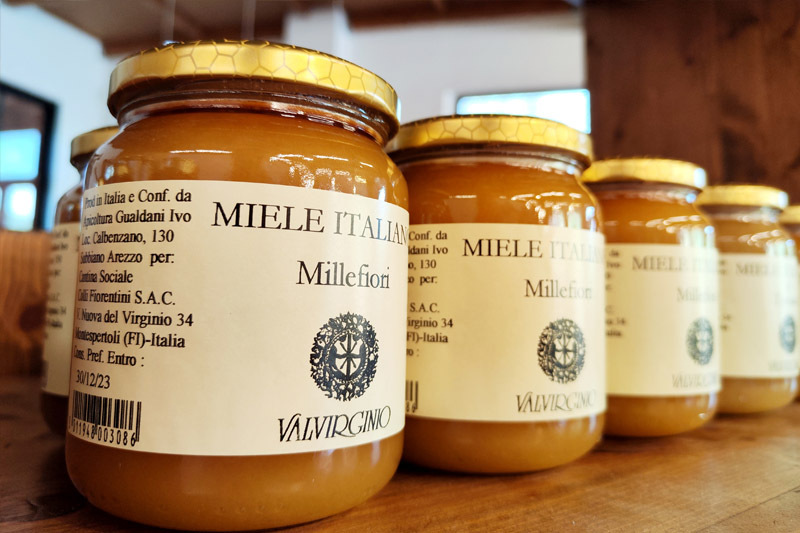 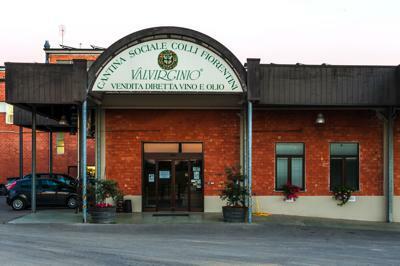 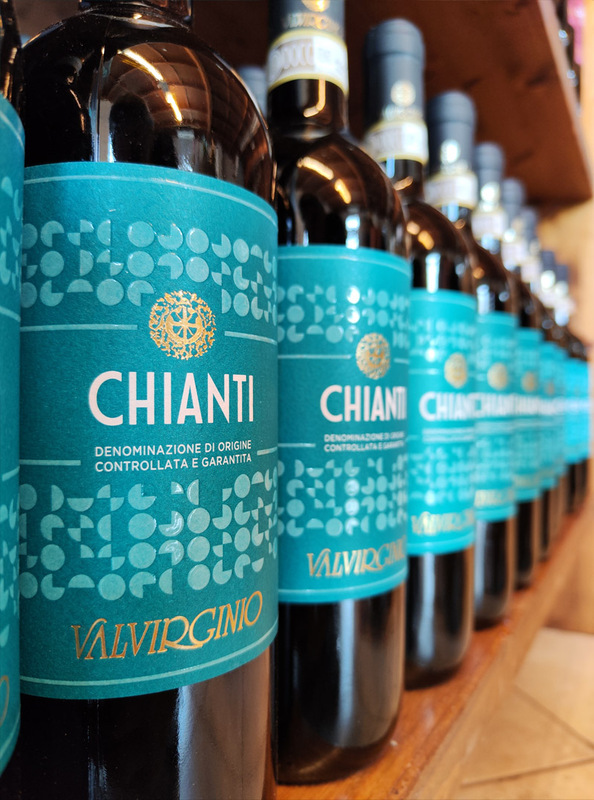 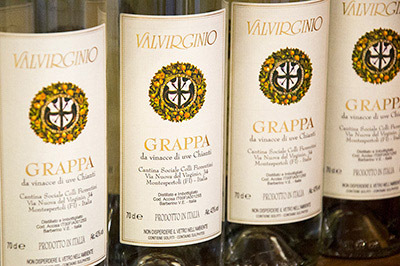 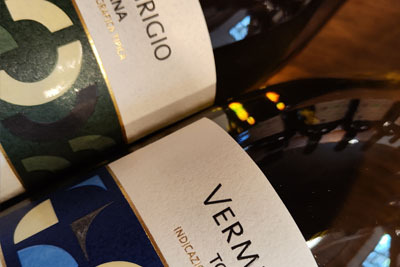 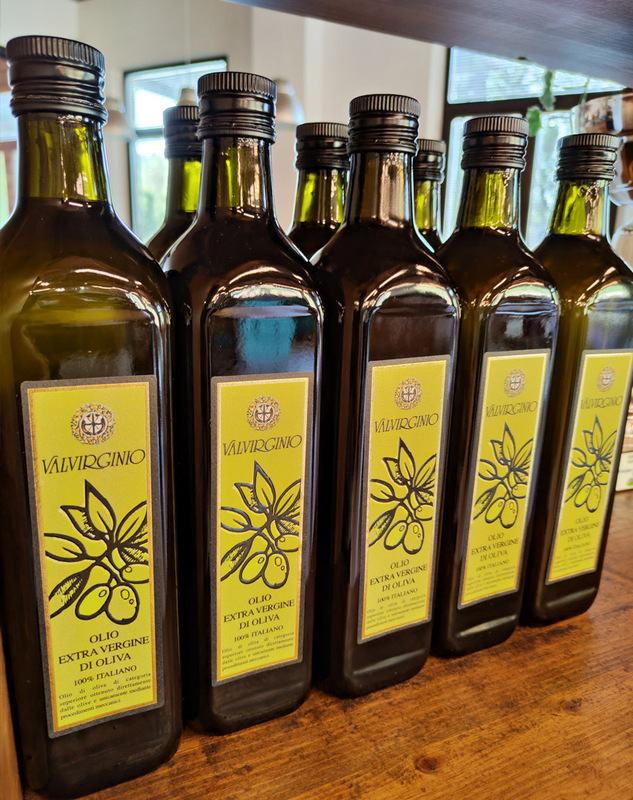 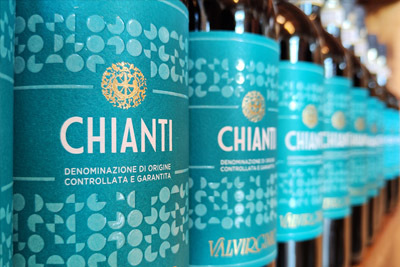 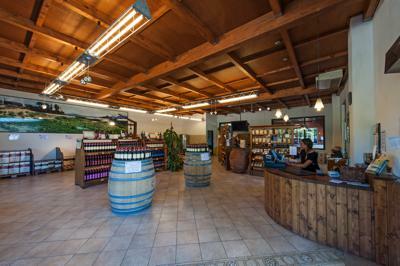 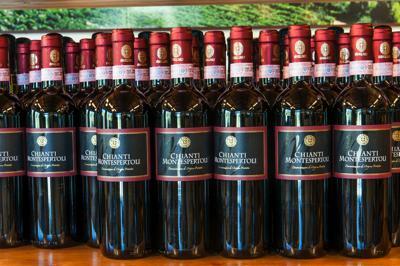 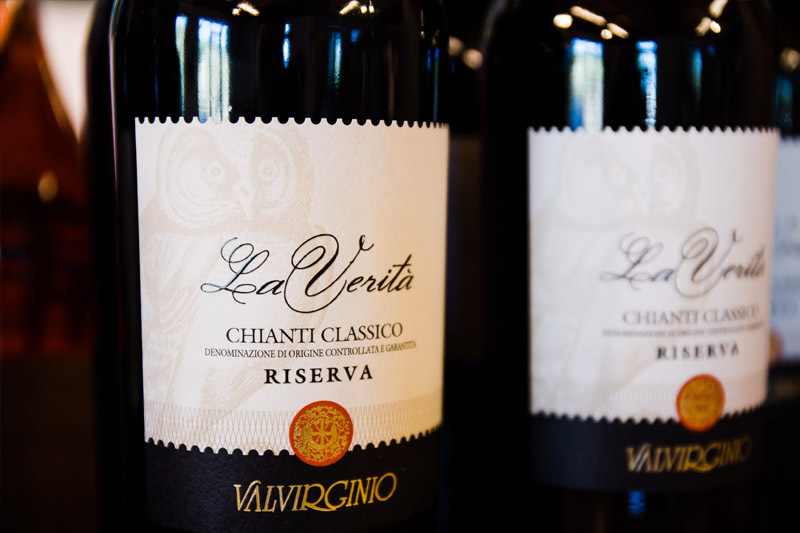 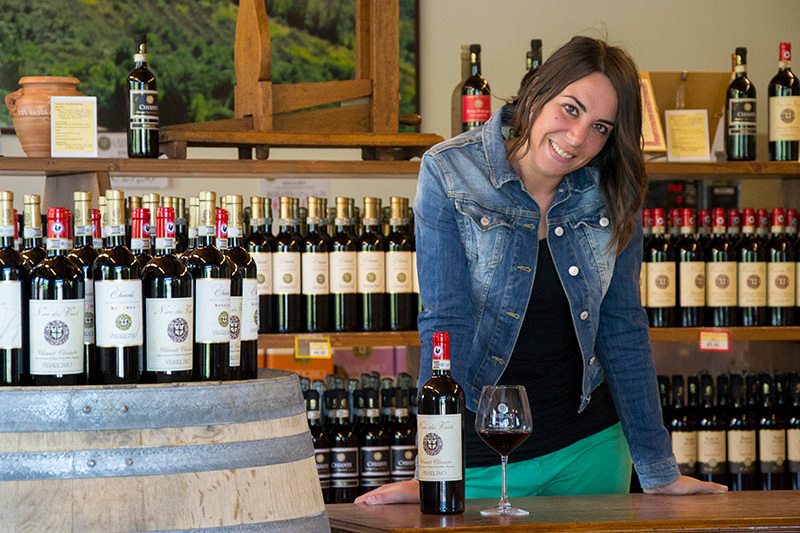 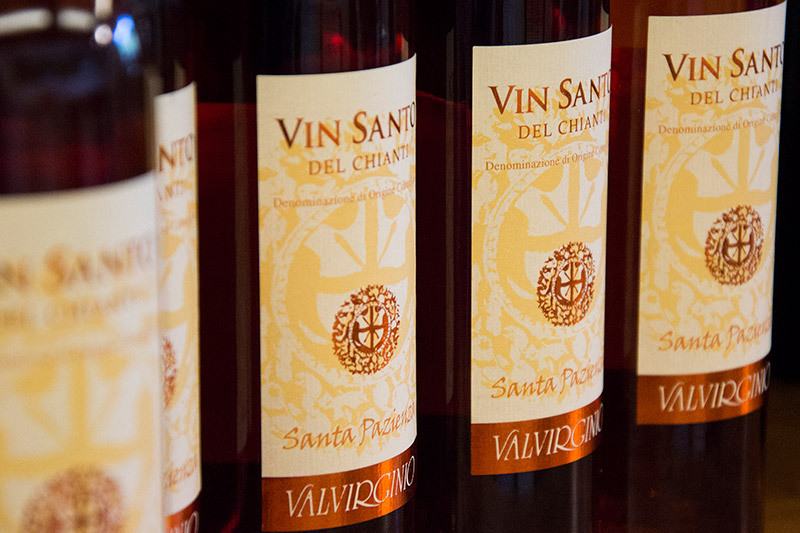 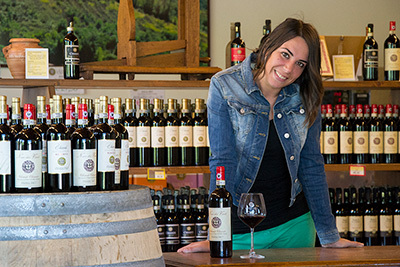 All products of the Cantina Sociale Colli Fiorentini are marketed in the VALVIRGINIO shops located in Tuscany or directly online SHOP ON LINE. 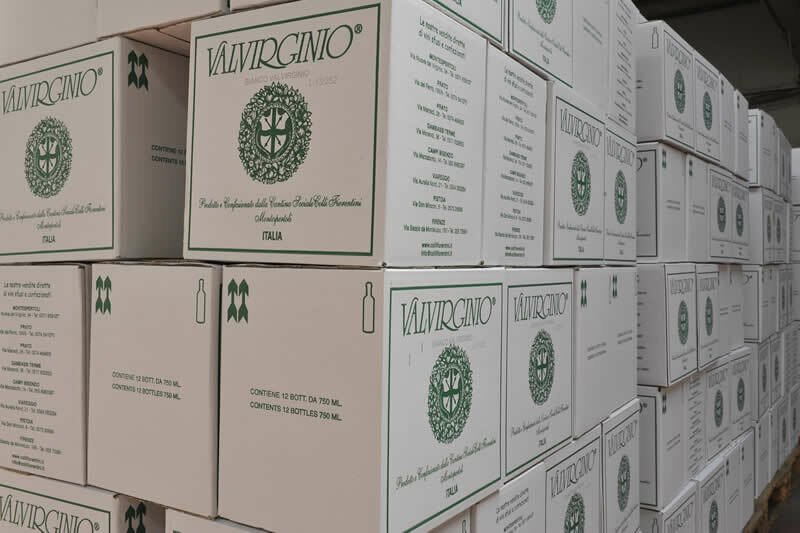 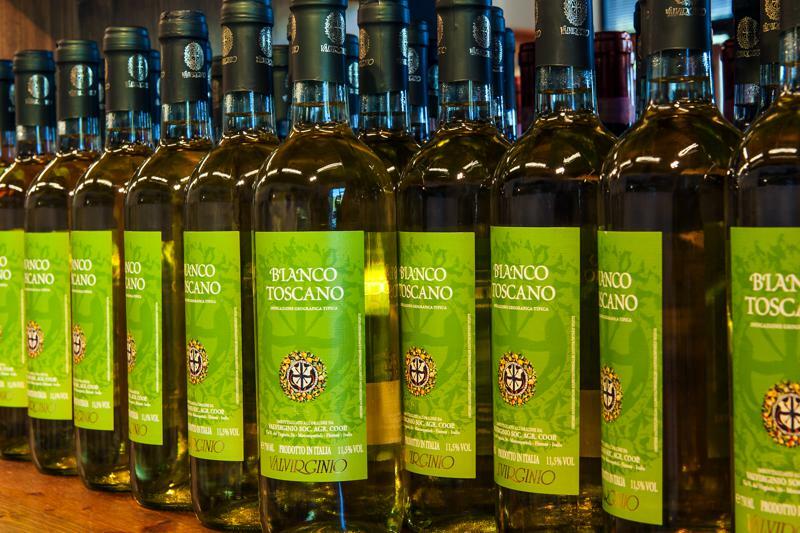 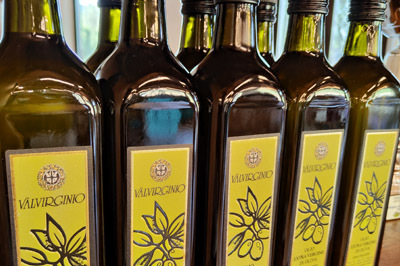 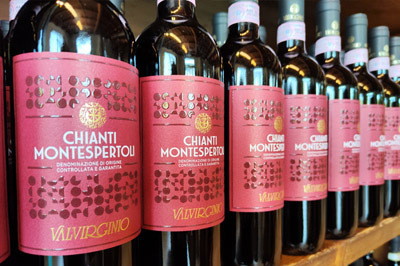 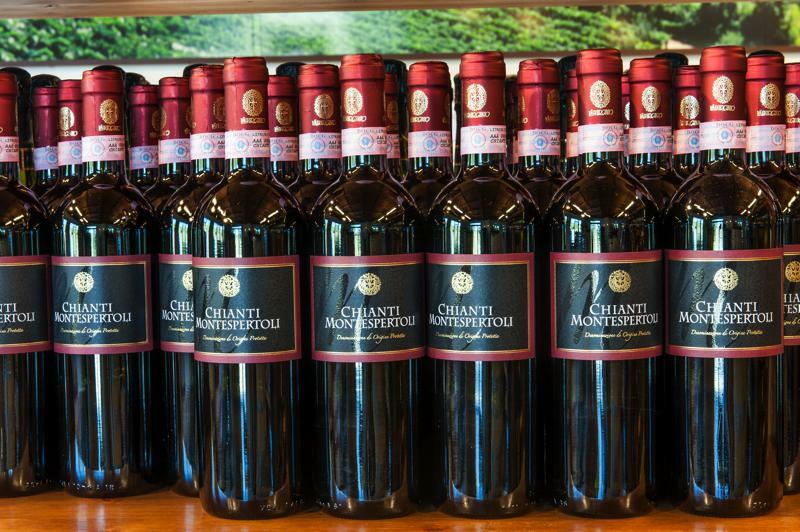 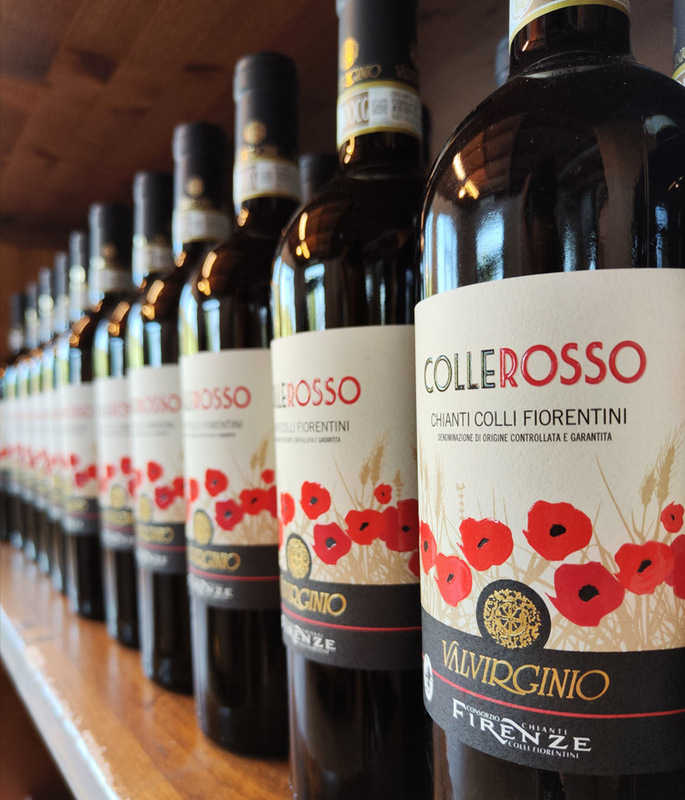 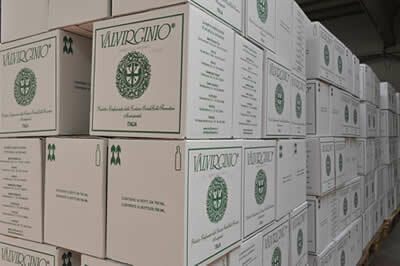 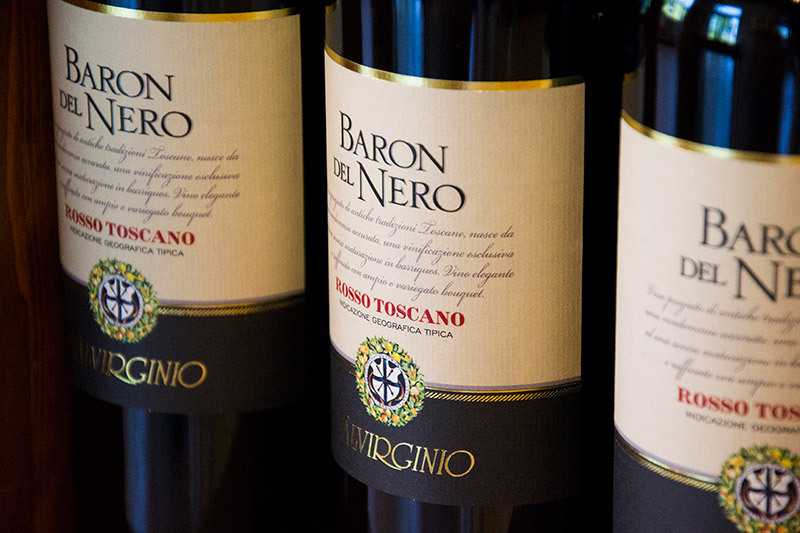 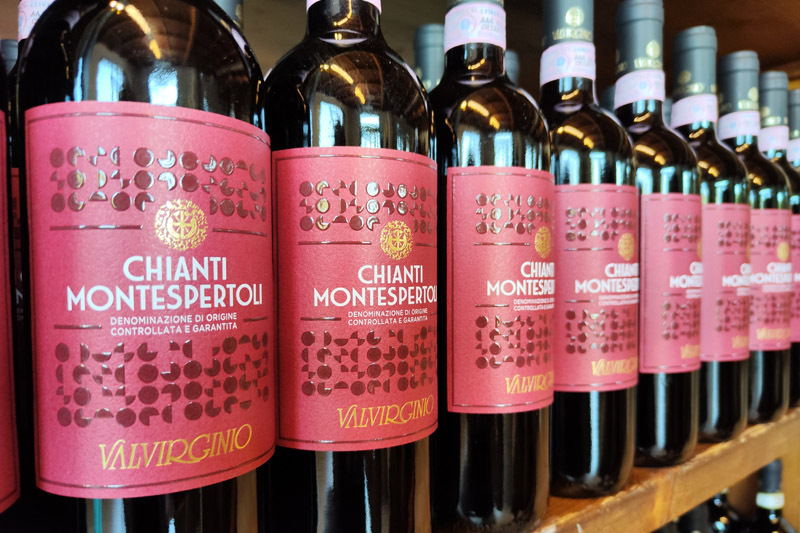 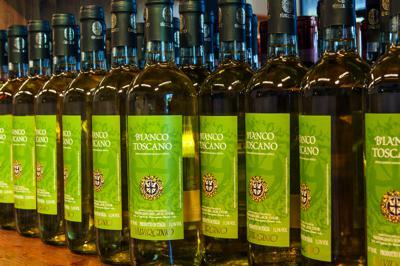 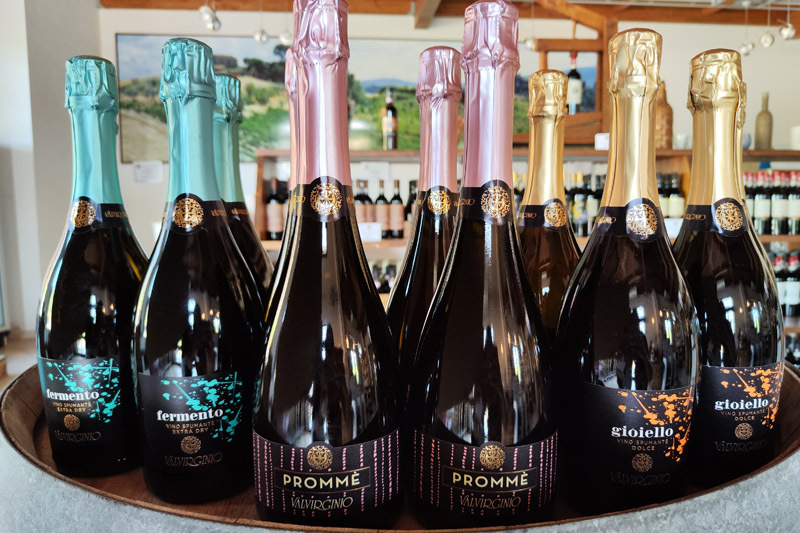 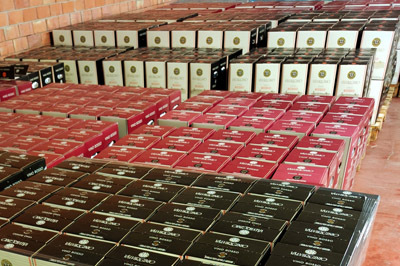 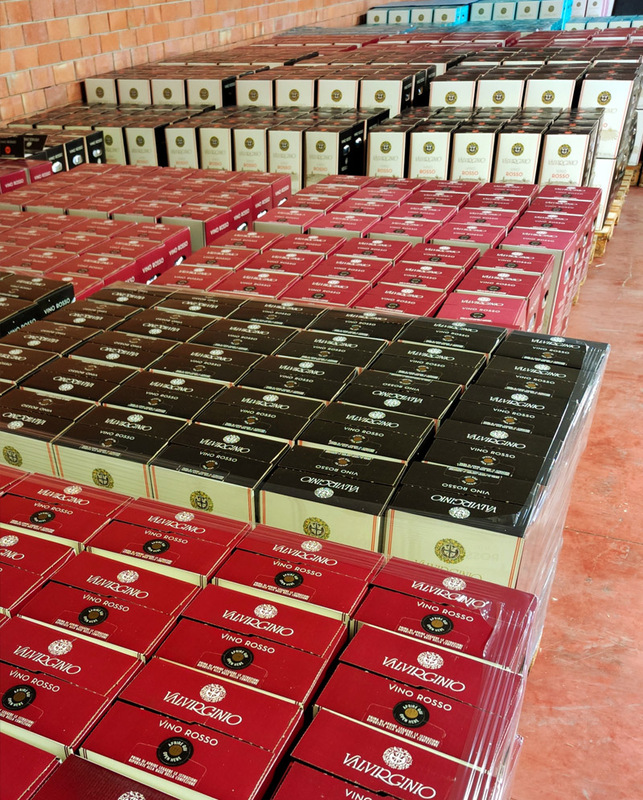 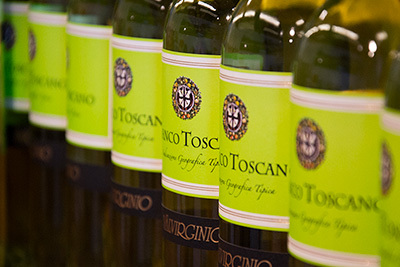 The availability of bulk wine is completed by the full range of wines packaged in bag in box and bottles as well as sparkling wines, spirits, extra-virgin olive oil, honey and many other exclusive products. In our stores you will find high quality and convenience that only the direct sale and can offer a competent and qualified staff, always ready to receive you with courtesy and friendliness.